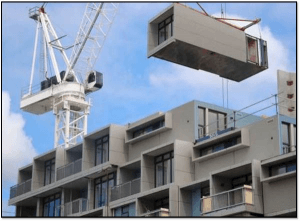 There is an unprecedented requirement to deliver new buildings and homes and the use of modern methods of construction (MMC) is being encouraged as a method to create efficiencies, improve quality, reduce waste and to lessen labour input in addressing the housing shortage. 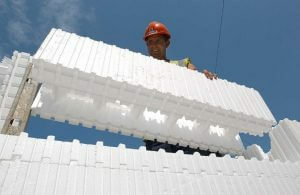 MMC promotes the use of off-site construction practises in factories, enhancing mass production-line techniques, coupled together with more recent modern on site techniques. 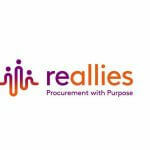 Modern Methods of Construction (MMC) is being steered by regulation (EE R 2015) which is providing greater emphasis on improving the way that buildings are procured, supplied, constructed and maintained. Materials, components and systems are evolving within the Industry to provide greater energy efficient buildings. Traditional Construction is defined as brick and block cavity wall, although this construction method was only widely introduced in the early 20th Century. Today an example of traditional construction would include brick or stone external skin/ full or partial fill insulated cavity/block inner skin/clay, concrete or slate tiled roof/internal loadbearing concrete block walls. Panelised Construction is a method whereby materials and components of a building are typically manufactured and assembled within a plant/factory. 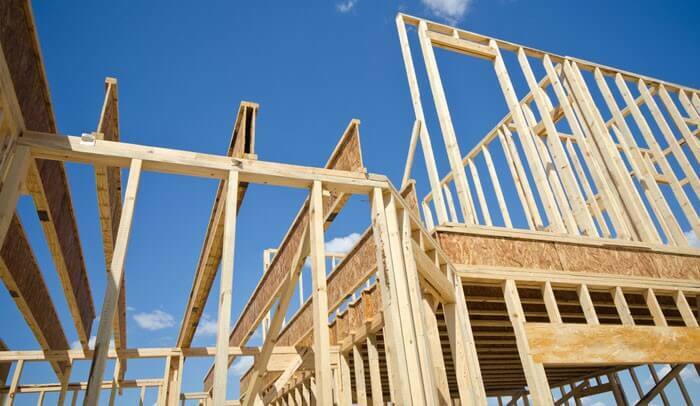 Examples may include timber/steel/metal external and internal walls, floors and roofs in panel formation, with or without pre installed services. 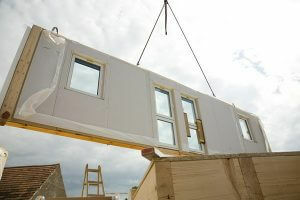 The panelised systems are shipped to site and errected quickly forming the complete structure. Volumetric Construction describes the process of manufacturing and assembling components and materials to form entire buildings or rooms which are then transported to site and erected (rooms or buildings can be completely finished, serviced and decorated ready for immediate occupation). 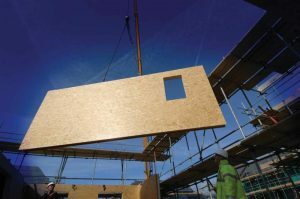 Structurally Insulated Panels (SIP’s) SIP’s are manufactured systems that can be used to form the structure including floors, walls, roofs and infill panels to a primary structure (steel and timber). Care must be taken to ensure that the construction meets relevant Building Regulations, NHBC Standards, British Standards, Eurocodes and (or) statutory requirements. Solid Wood / Laminated Core Panels comprise a solid core of timber or laminated/engineered timber, glued and bonded to form one element. Additional insulation can be applied and factory finished, depending upon the design. 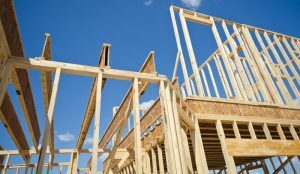 Timber Frame – Stick build is a method that describes timber members that are built on site by joiners using hand tools. 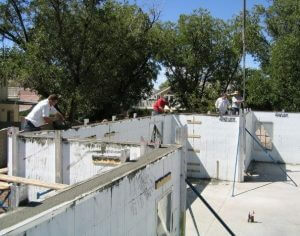 Timber studwork and sheathing board are nailed/screwed together forming the framed structure (roofs, walls and floors). Brickwork/brick slips and other types of cladding are used to provide an external envelope to the timber framing, with insulation incorporated. Insulated Concrete Formwork (ICF’s) is a construction process that comprises insulated interlocking blocks assembled together onsite. Once these blocks are put together (creating a formwork) concrete is poured in the hollow centres and allowed curing time. Various cladding types are then fixed to the structure. 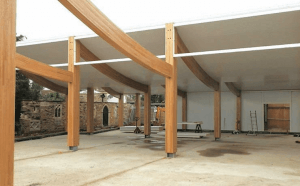 Glulam Framed Buildings – Post and beam type systems are also assembled on site with the framework used as the primary structure, and insulated panels often providing the walling elements. 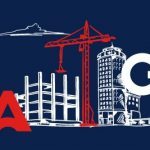 It can be said that there are many innovative modern construction techniques that are in use or will be in future use as the industry looks to a much-needed movement towards more eco/sustainable methods of construction to address labour shortages and growing costs within the industry.